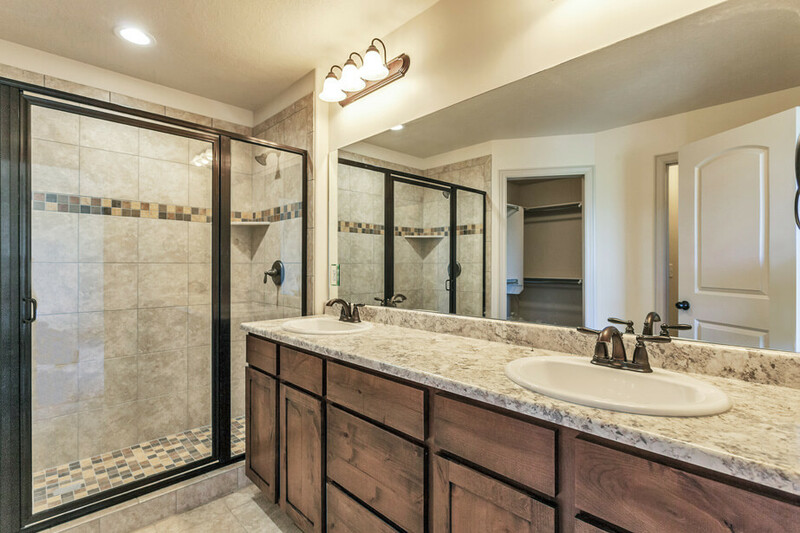 For decades, UpDwell Homes has been building and remodeling homes throughout Utah. Our experience and expertise in this field make us the easy choice for your Utah home remodel contractor. For all projects, both big and small, we will provide a finished product that displays excellent craftsmanship, attention to detail, and somewhere you are proud to call ‘home’. Give UpDwell Homes a call today to discuss what is possible for your home’s remodel or renovation. Remodeling an older or smaller home can be a cost-effective way to get the home of your dreams. We are experts in home additions, finishing basements, kitchen renovations, and much more. We can’t wait to meet you, put a plan together, and get to work!